You might have read our latest blog post about new Facebook News Feed changes and what it means to the normal users and Brands. Well, these changes are not something new on Facebook, Facebook zero started to take effect since 2014 and some digital marketers might have seen this coming. You can’t talk about Facebook News feed changes and ignore analysis on its effects on Facebook ads. 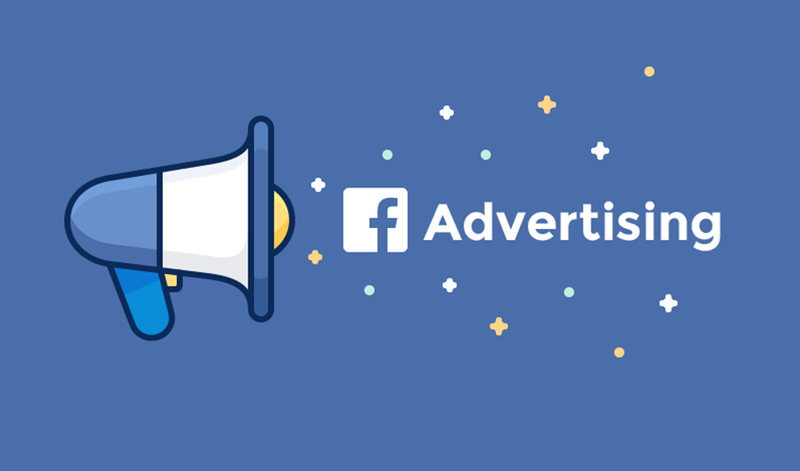 We would like to take you through the idea that brands are now forced into using Facebook ads to get that piece of reach from their targeted audience and how the now so-called only way of being visible might or might not be affected by the new Facebook update. There were speculations that Facebook will push all publisher page posts out of the news feed into a dedicated ‘Explore’ tab. Facebook tested this in late 2017 in few countries but later on Facebook through their Head of News Feed, Adam Mosseri denied the speculations and insisted that they are not going to roll it out globally. Surprisingly, On October 23, 2017, Facebook rolled out the Explore Feed which they claim that it is not as same as what was tested before. This might be good news for most brands as they now have a dedicated tab where Facebook users could spend their time exploring into the tab just to see what their favourite brand has shared. But we need to ask ourselves as how likely will people take their time navigating on this tab especially with the fact that it is full of posts from different brands even those they’re not even interested to. So, this good news takes us back to the reality that even though we have this tab, brands are still going to be forced into using Facebook ads to reach the potential targeted audience. So what's important now is we need to figure it out if the Facebook ads system is going to be affected by the new update in any way and if it’s going to be affected, then what should be done by brands to make sure that they utilize it for the better results on their pages? First, you need to know that Facebook through its vice president of product management, John Hegeman ensured publishers and brands that new changes will not affect Facebook ads in any way and ads will still be running and advertisers will still see the same results, the number of people reached will still be as many people as their budgets allow to. In reality, this doesn’t mean that there will be no single effect on Facebook ads or the media buying strategies for most of the brands. In fact, Brands should realize that the competition for prime placements is definitely doing to increase given that News Feed is now a magical vortex of friendship and happiness. If you were spending 100USD to reach 10,000 users per boosted post and your page has 100,000 likes that means your total reach (Organic and paid reach) on that post would be around 13,000 =10,000+3,000*. *Currently you only get around 3% reach of your total page likes so that means out of 100,000 page likes you would only get around 3,000 people reach and this 3% depends on different factors such as engagement level and content relevancy to the audience. Now with this new update, it means that getting the same number of reach you were getting before is more likely impossible and you will be required to spend more on your budget so as to get that reach you want from Facebook. It is not a secret that before the update, optimizing your ad placement on the News Feed was the whole magic. News feed provided advertisers with the most space to do and say more interesting things about their brand, product or service. Now some things have changed, and as a brand, you should understand that knowing where and how to advertise on Facebook is the real battle. It’s now an art of advertising and no longer just an act of putting your card on the platform and waiting for the abracadabra. If Facebook is going to reduce the number of brand content in the News Feed, it stands to reason that competition is expected to skyrocket, and maybe even the cost for ads in the New Feed will increase significantly. As a brand or advertiser, you need to work on your advertising strategy especially on ad placement strategy. Facebook offers many alternatives for ad placement options on desktop, mobile, the audience network, and Instagram. These alternatives include groups, right column, instant articles, in-stream video, Instagram (feed and story), sponsored messages and audience network so it’s the time now you start thinking about how you can take advantage of these alternative placements in your Facebook advertising efforts. For most businesses, organic content is going to fall by the wayside, and as for this, the importance of Facebook advertising for Small, medium and large businesses is now going to increase exponentially. As a business which is looking to get the ROI then you should now get Facebook advertising and digital marketing expertise from a well trusted digital agency. A digital agency can be very valuable in understanding your target market and with the advantage of stock of experts especially media buyers, it will help you find out how you stack up against your competitors, where you’re wasting your ad spend, and who you should be targeting on your next advertising battle.